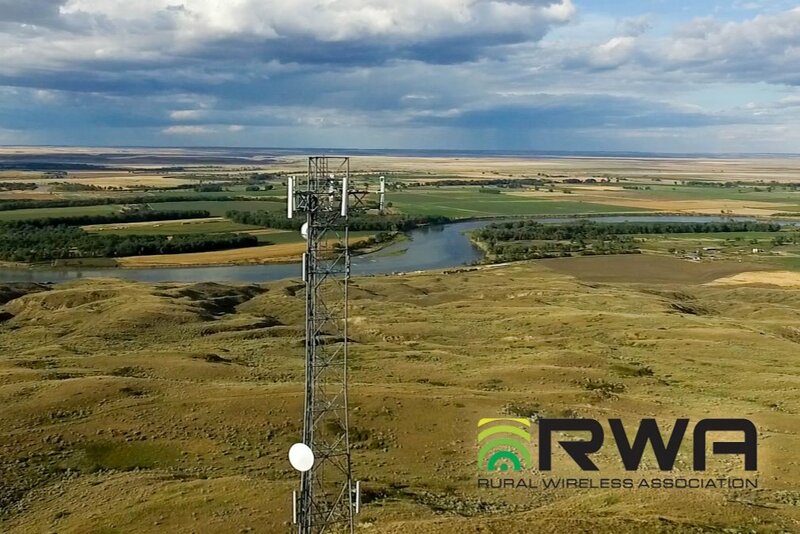 Today, RWA filed an Application for Review with the Federal Communications Commission seeking to overturn the Wireless Telecommunications Bureau’s decision granting AT&T a waiver of both the interim and final geographic coverage requirements contained in rule section 27.14(g) for its Lower 700 MHz B Block license, Call Sign WQ1Z358 in CMA315 Alaska 1-Wade Hampton. Based on the data submitted to the Commission by AT&T, the company has only provided service to 8.7% of its licensed coverage area, far short of the required 35%. The waiver is conditioned on AT&T making some very modest incremental increases in its service coverage (expanding service to reach an additional ten percent of the population over the next nine years). In return, the Bureau granted AT&T a windfall that will allow it to retain the exclusive right to utilize the licensed spectrum in upwards of 90 percent of the geographic territory of its license area, the preponderance of which will likely continue to remain unserved even if the waiver conditions are met. The Bureau’s Waiver Letter stands in conflict with FCC regulation, past precedent, and public policy, and establishes a harmful precedent which should be overturned. The Waiver Letter also fails to satisfy the waiver criteria of section 1.925(b)(3) of Commission’s rules. In failing to enforce the stringent performance requirements imposed on 700 MHz B Block licenses, the Bureau’s action effectively allows AT&T to warehouse spectrum in a geographic area larger than the State of Texas and preclude competition from third party providers in that area, directly undermining the policies underlying those performance requirements to the detriment of the public. The waiver is not necessary to achieve service expansion within Alaska. Enforcing the existing performance requirements would not in any way preclude AT&T from continuing to expand service in the license area. To the contrary, enforcing the existing rules would merely put AT&T on equal footing with third parties that desire to provide service within the vast unserved portions of the Alaska license area and would serve the public interest by expanding the number of potential service providers to serve the unserved areas. This is exactly the result the performance requirements were designed to achieve and AT&T is in no way harmed by application of the rules as written. The waiver is not justified by the condition that requires AT&T to negotiate in good faith with third parties desiring to serve unserved areas in Alaska. A requirement to engage in good faith negotiations does not guarantee third party access to AT&T’s spectrum in unbuilt areas as would be the case if the rules were applied as written. Additionally, it is inconsistent for the Bureau to take the position that reliance on the “keep-what-you-use rule” in the license area could delay service to unserved areas and new communities by AT&T while at the same time requiring third party providers desiring to serve those same areas to incur the significant expense and delay of having to negotiate a purchase agreement or spectrum lease with AT&T. Instead of allowing third party providers to have the opportunity to provide services throughout a rather large unserved geographic area on equal footing with the licensee, AT&T can instead require that competing service providers pay it for the privilege of serving those areas AT&T has chosen not to serve. This stands RWA’s hard fought performance requirements on their head and cannot be justified on any public interest grounds.